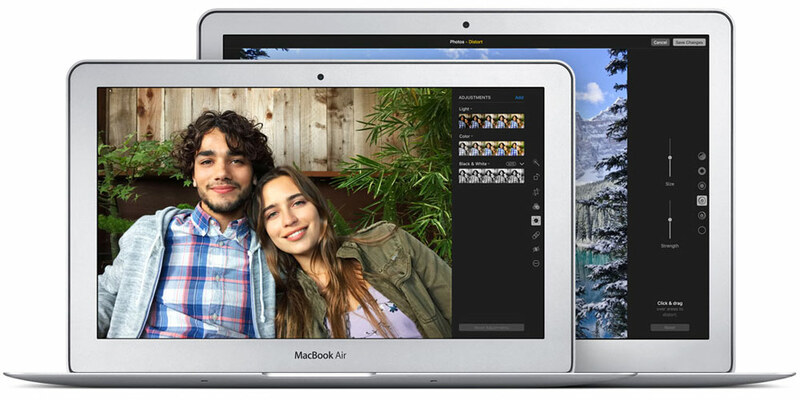 Rumors about the MacBook Air, seem to have been groundless. 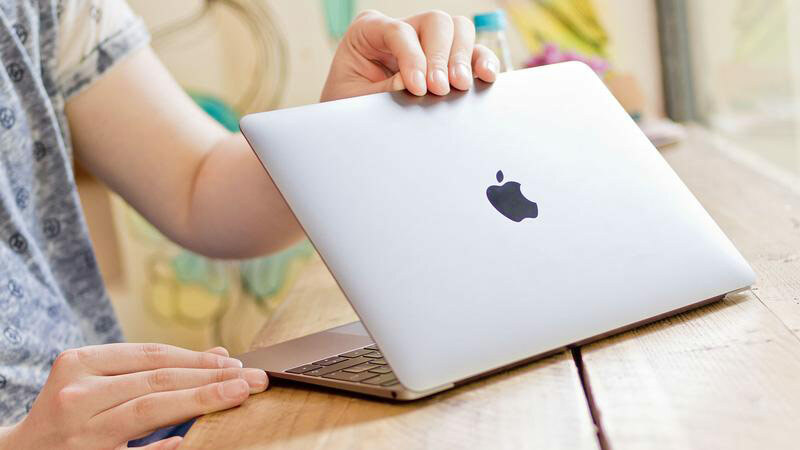 According to the Japanese resource Macotakara, referring to reliable sources among Apple’s suppliers in Asia, the company plans to introduce in June the updated model of “air” laptops. 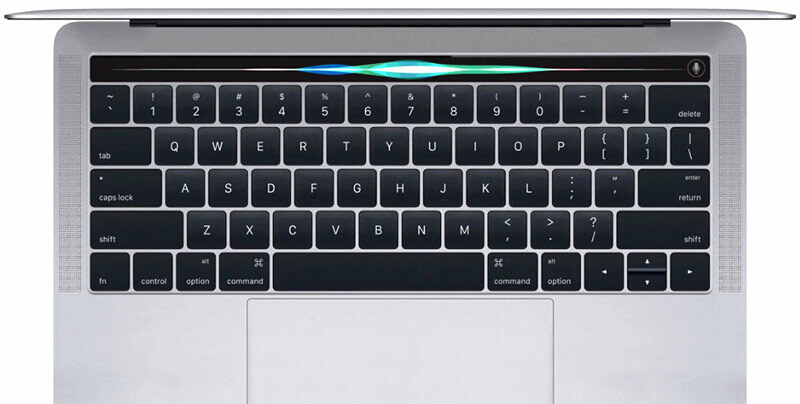 Not so long ago it became known that Apple plans to equip the next generation MacBook Pro additional touch OLED display instead of the number of function keys. The panel allows developers to display keys needed in a particular application. The technology is highly original, but its implementation is fraught with a number of difficulties. 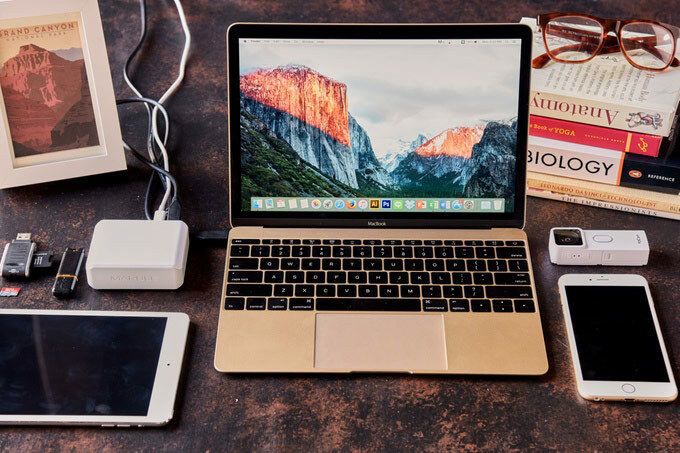 The company Mofily from Alabama released a charging dock Marble, which can simultaneously charge up to four gadgets. It can be iPhone, iPad Pro, MacBook, or Apple Watch. The product has a compact housing, making it easy to take a Marble with you in a cafe or at work. 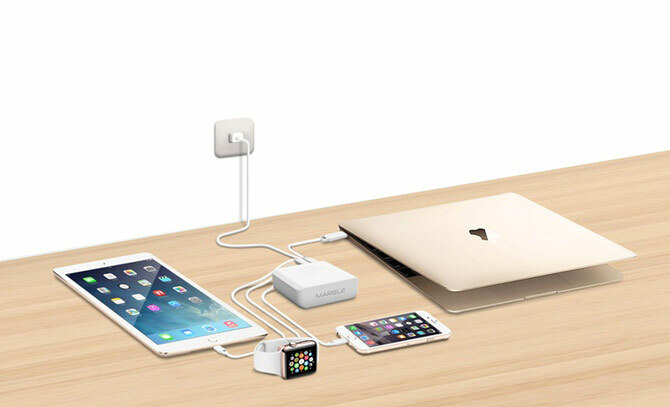 In addition, the device includes two USB 3.0 ports, two USB-C connector HDMI, card reader for microSD, Micro HDMI and Mini Displayport, and a built-in power adapter. 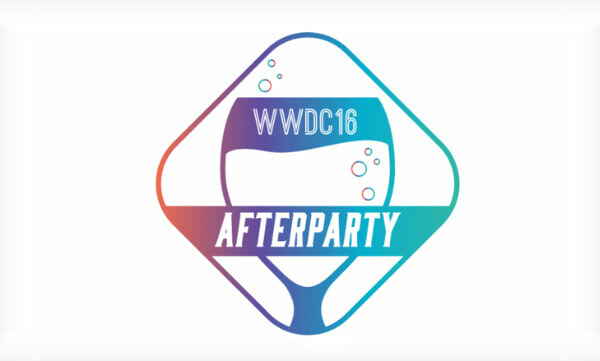 13 June, Apple will hold its annual conference for developers WWDC 2016, which will be marked by the showing of the updated and innovative platforms iOS, OS X, watchOS and tvOS. Microsoft found a standard solution, how to attract the attention of iOS developers and has announced its own event, where he will talk about the future of mobile applications. Good news for all Apple fans. 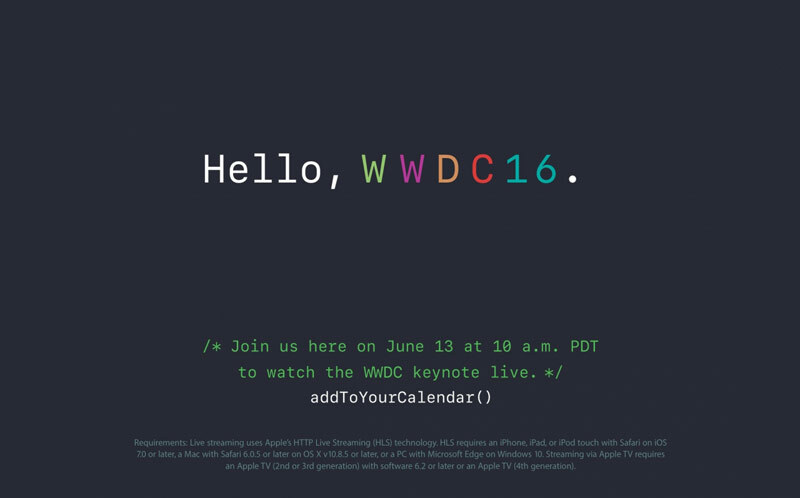 The company will broadcast live the June presentation, the main topic of which will be new operating systems iOS and OS X 10 10.12. The magazine “Bestsellers it-market” published the results of “Bestsellers of the year” in various categories. 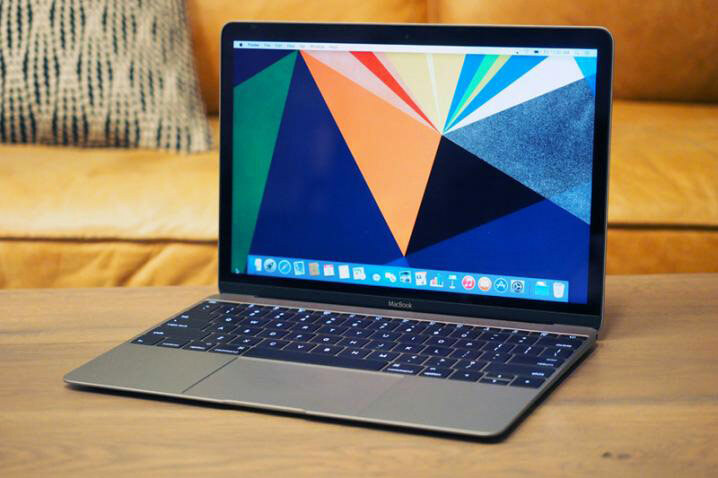 According to the publication, in the category of 12-inch laptops first place in the Russian market is a MacBook. 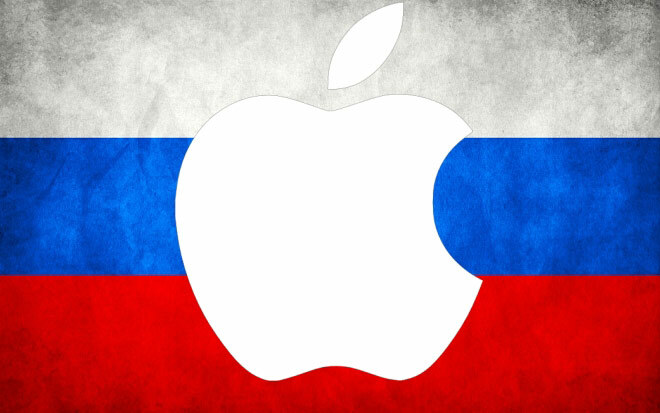 The Moscow arbitration court scheduled for 9 August, the main hearings on the suit Apple to the site administrator ipadoff.ru Valentina Yegorova in Moscow and the company “Gan” for the recovery of 7.5 million rubles compensation for violation of trademark rights of the plaintiff. About it reports “RIA Novosti” from the courtroom.